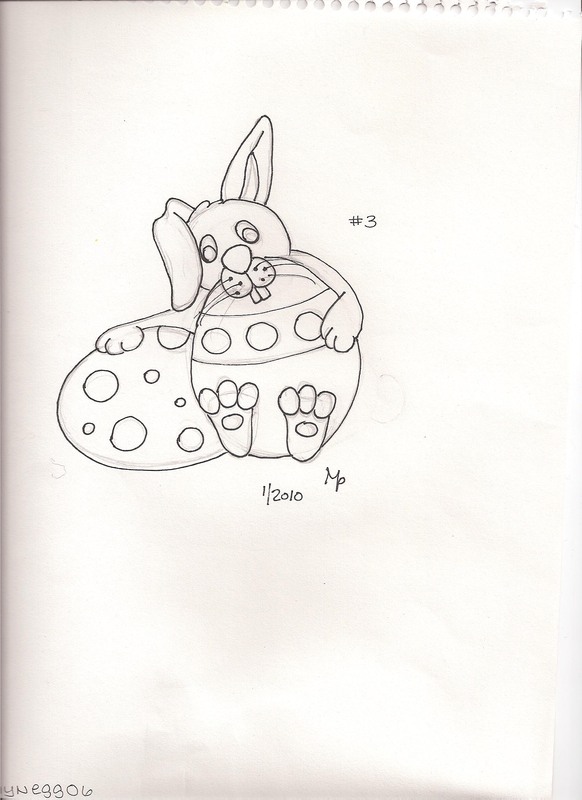 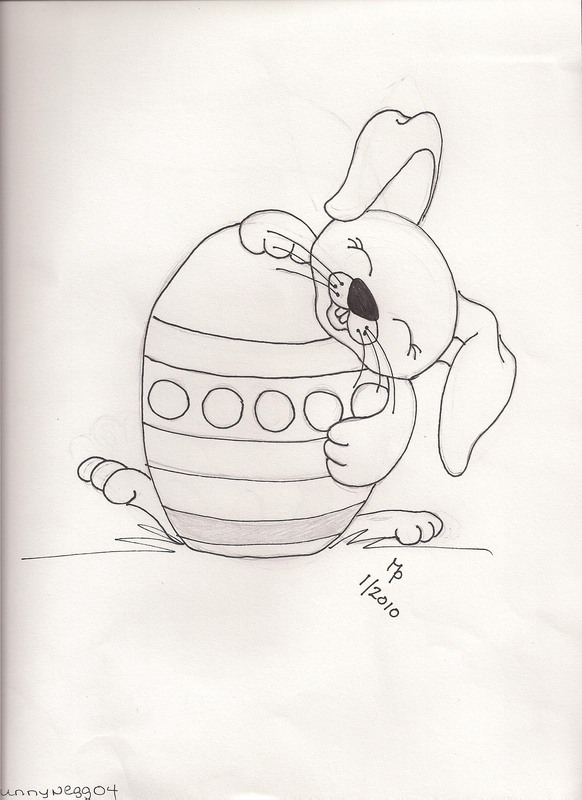 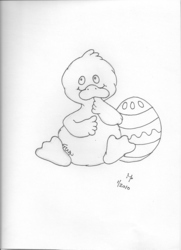 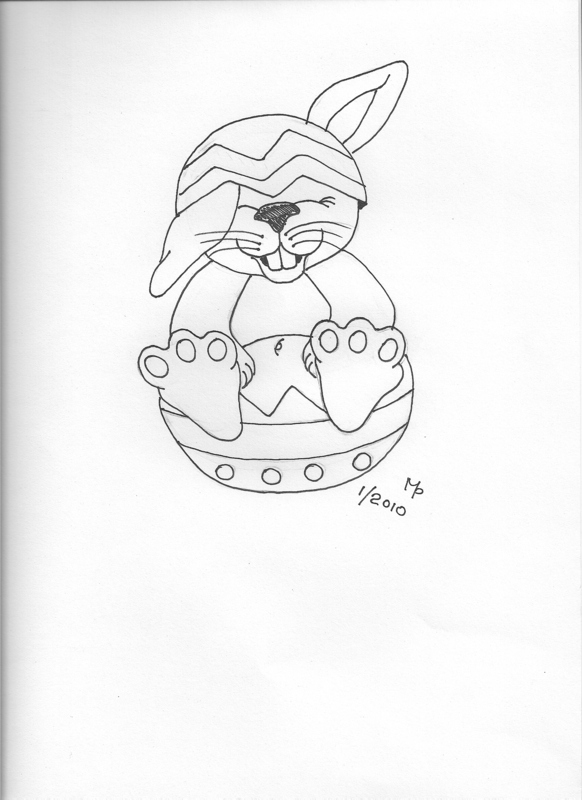 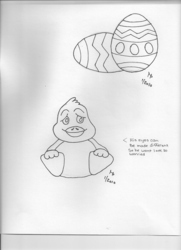 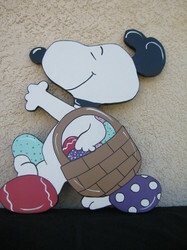 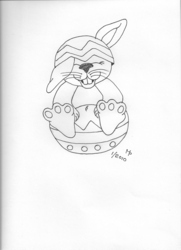 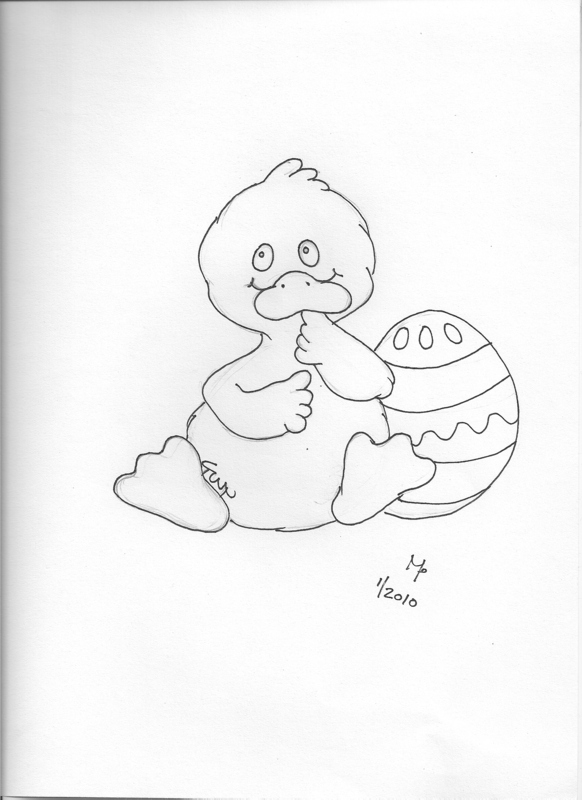 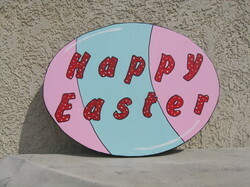 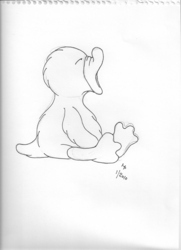 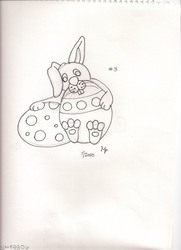 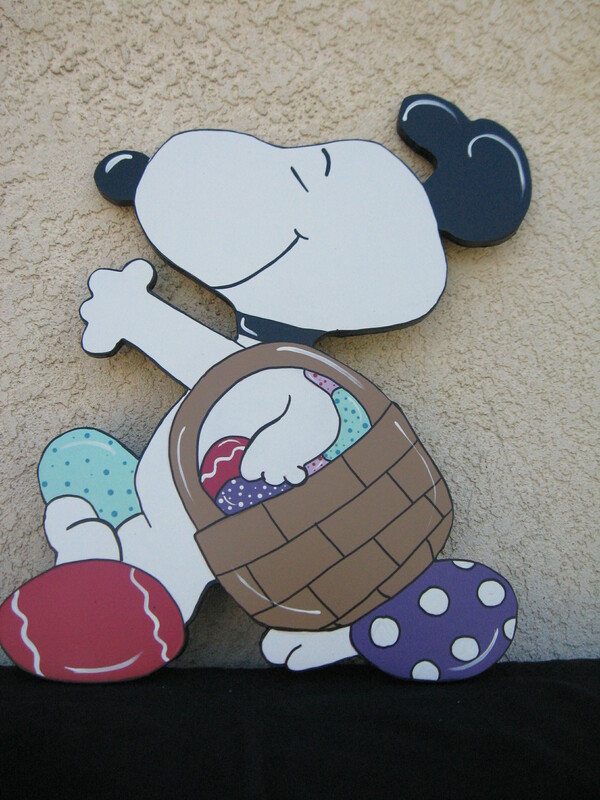 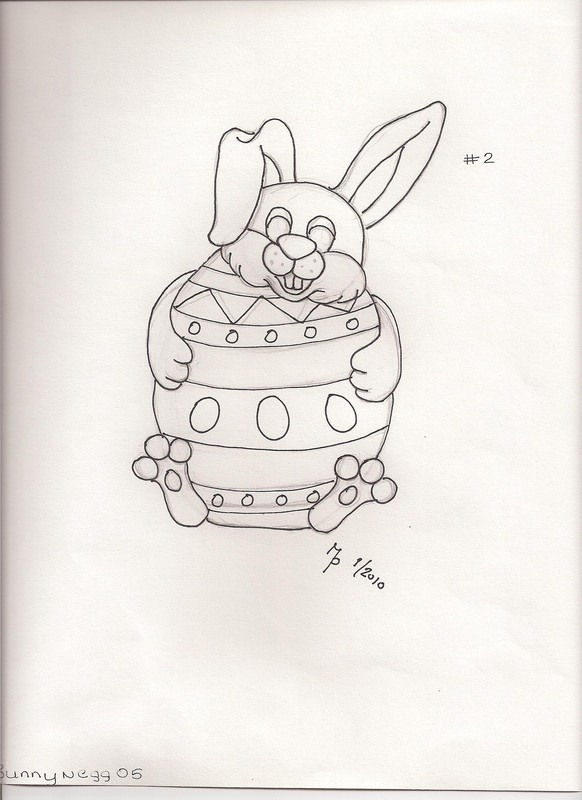 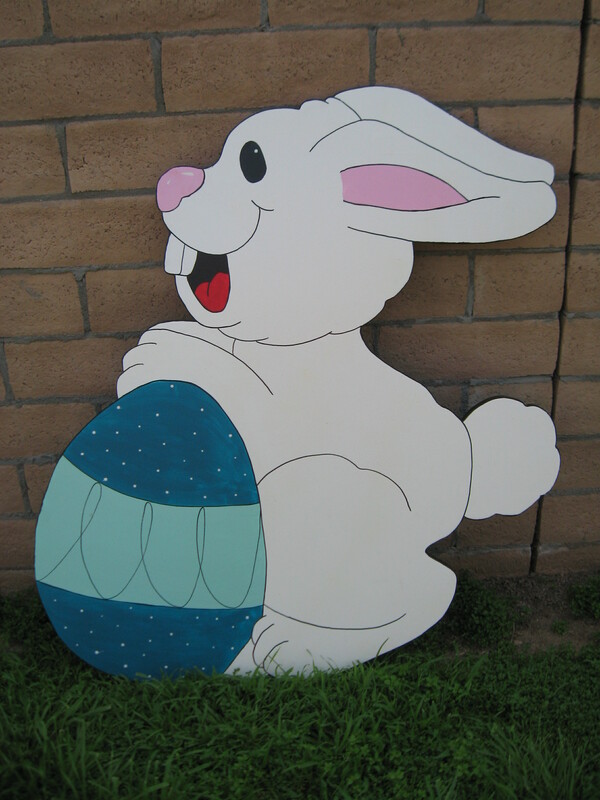 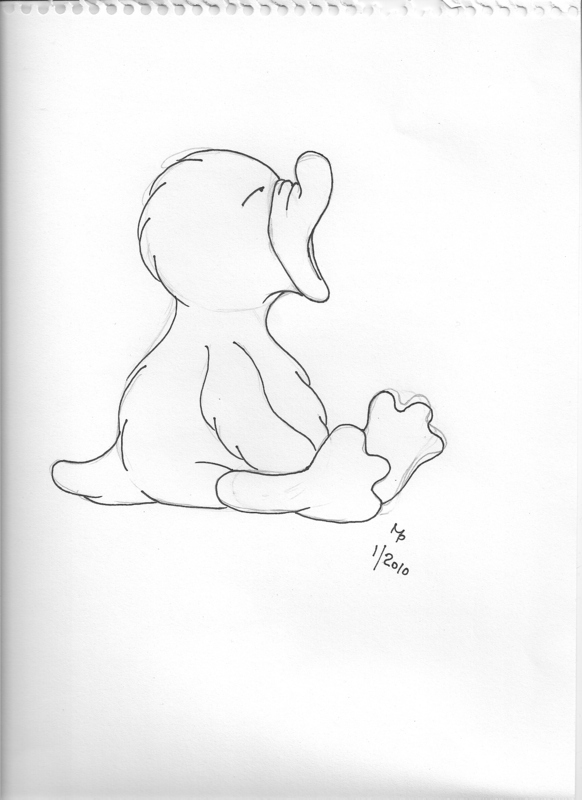 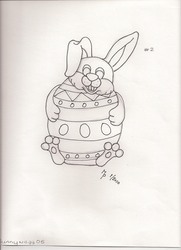 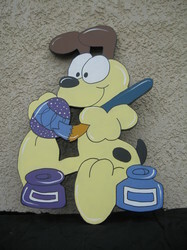 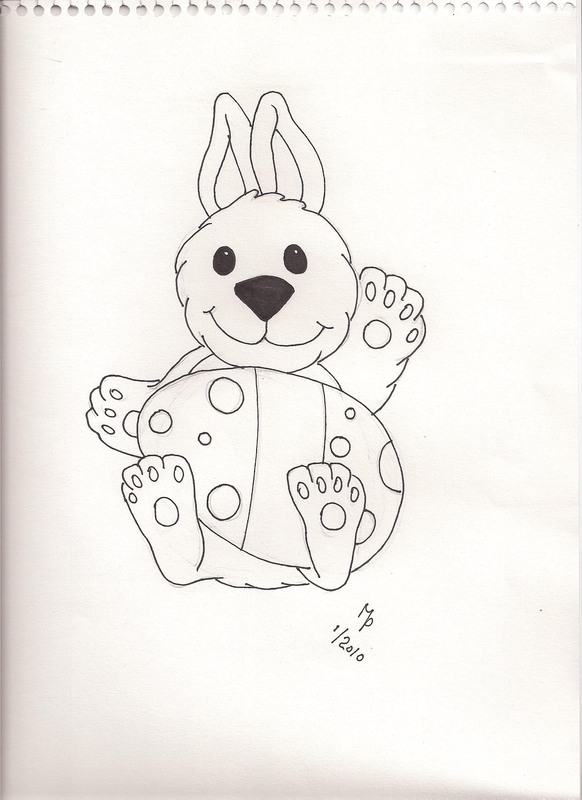 Here are a few pictures that I have draw of some cute Easter yard decorations. 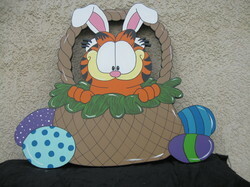 I have not made them yet that is why I don't have the photo's posted yet. 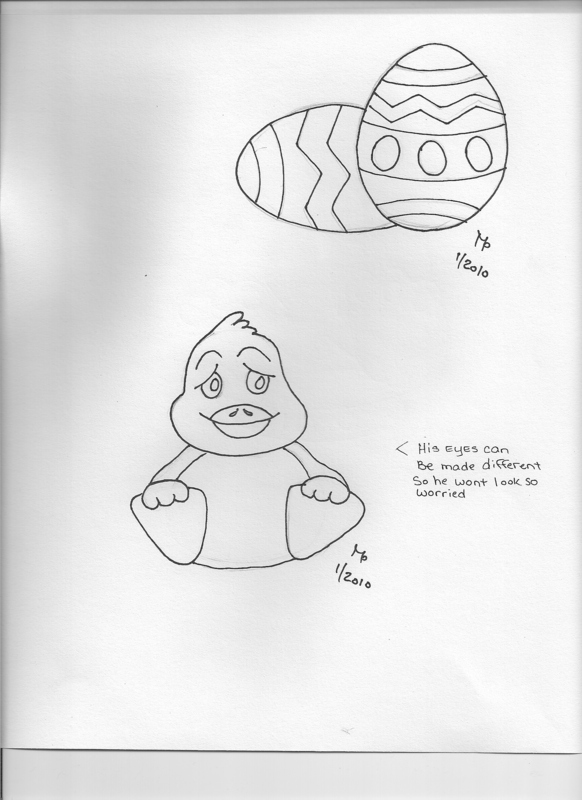 But I wanted to get them on so you can see a few of the things we plan to make for Easter. These can be made any size but I will be making them at 3 and 4 feet. 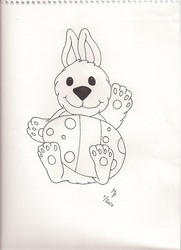 Order early and if you don't see what you want just let me know.